Attention! Look sharp! Stay Alert! 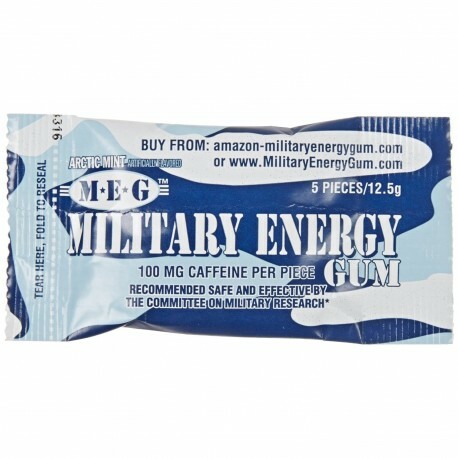 Each package of Military Energy gum contains 5 pieces of the highest caffeinated gum made. Using the gum is very simple... chew a piece of gum for five minutes. If your not alert yet (caffeine junkie!) chew a second piece of gum. Now you're good to go for a few hours!! 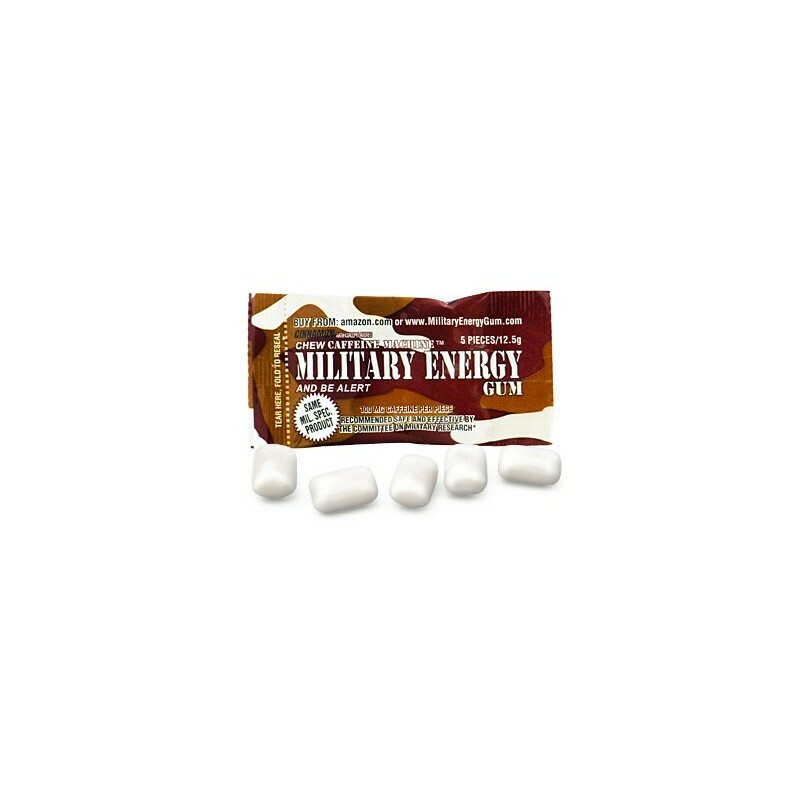 Military Energy gum is available in three energizing flavors: Arctic Mint, Cinnamon, and Spearmint. I love varity with my energy supplements and Chem EVO provides that with their wide range of products. 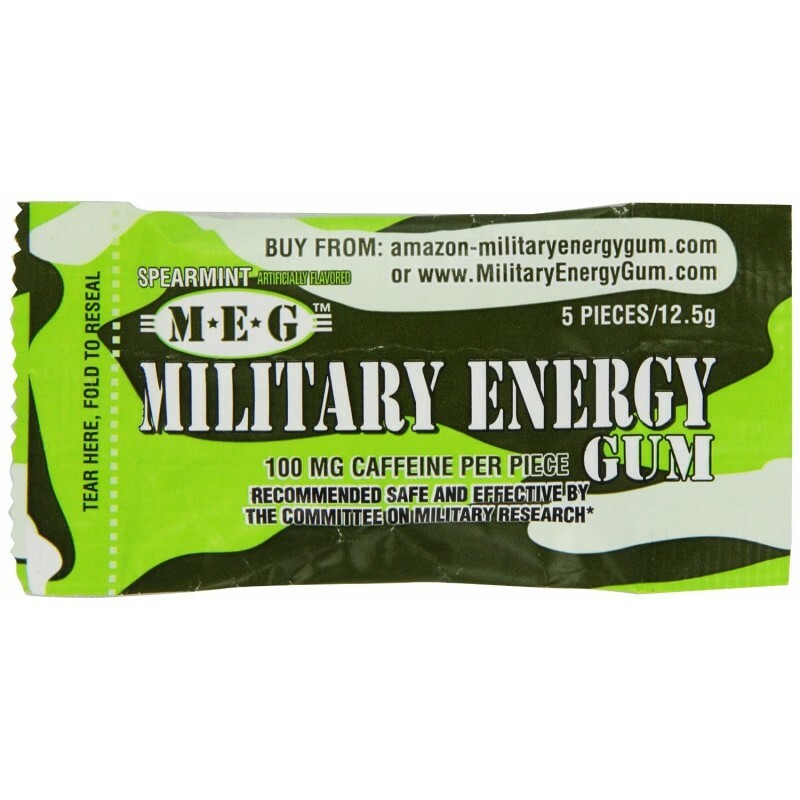 This gum packs a serious punch of juice. I must be broken or something. I was eager about this as it cites 100mg per piece but I swear I went though the whole bag & did not feel as much as I did from 3 pcs Black Black gum! Thank you anyway for the bonus, Chemical Evolution. Will I try it again? Yes, at least once. 100mg/piece is not to be shied away from! I got some of the spearmint as a 'freebie' with my last order - wow! This stuff is super effective! Perhaps not the best tasting, but it delivers just at the directions advise. I've never needed more than two pieces a night at best - one was usually sufficient even on a bad night. Definately recommended for those looking for a solid caffeien fix and not the extra calories. These guys deliver to APO, so that's a first class win - this deployed trooper (on 12hr shifts) found it fantastic, so include it in carepackages and your troops will thank you! Most powerful buzz of anything on this site. One for the true addicts among you. I could barely say my name I was so tired, after just one of these I was able to say pneumonoultramicroscopicsilicovolcanoconiosis on the first try. No joke. Highly effective, cinnamon flavor isn't the best but you're not really chewing this to have fresh breath right?. 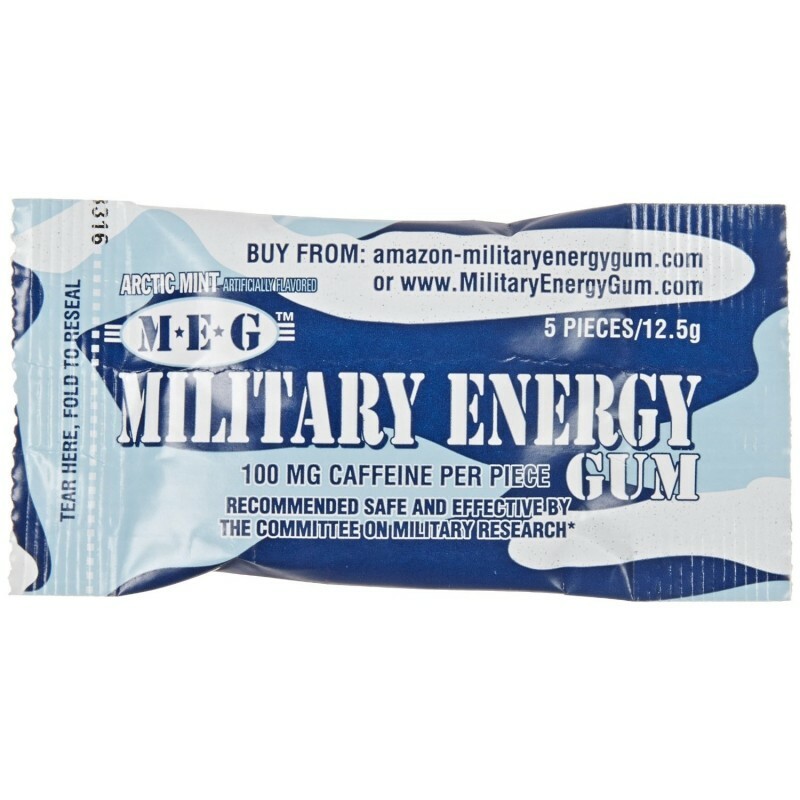 Until recently I have only seen stay alert gum available on military bases. My advice - keep some on hand, glovebox, lunchbox, wherever...you wont be dissapointed.